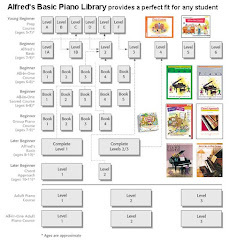 Description: A series of repertoire books for the piano student which comes with a CD that contains the accompaniment to play along. All the songs are popular, well-known tunes that make your playing time become more exciting. 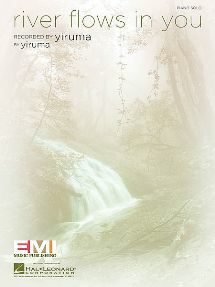 For instance, the theme from the KFC's ad, is collected in Elementary Volume 1. 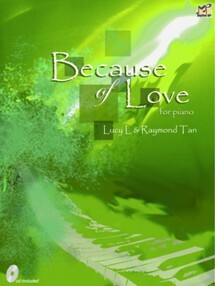 Imagine playing the piano with the enjoyment of music backing. Don't you find that very interesting? Help you to be a well-rounded musician. 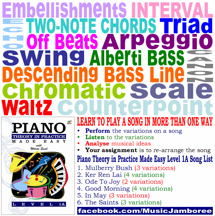 It enhances your musicality, timing, rhythm, harmonization, and listening skills.With additional Chord Progression and bars of introduction before playing, serves a good guideline to have fun with the pieces.Now, you are not only entertaining yourself, but also your family and friends or even create a small ensemble with friends who play different musical instrument. 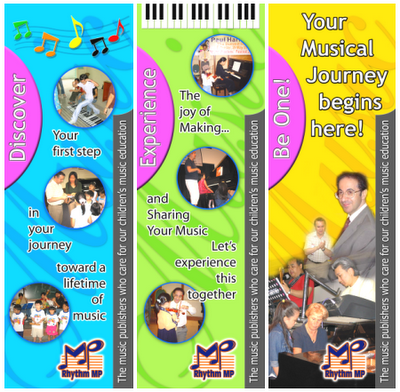 This provides the opportunity for you to spend quality time with them, at the same time enjoy a good quality of music education.